A very popular Eyeball dome. 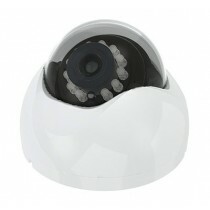 We now automatically send out the Quattro 4-in-1 version of this camera. 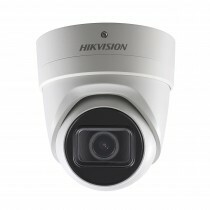 The great new 5MP DS-2CE56H5T-IT3 from HIKVision. 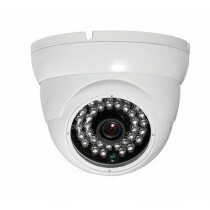 This is now our most popular 5MP High Definition analogue camera. We sell a lot of this camera. Now wth even better performance at night! 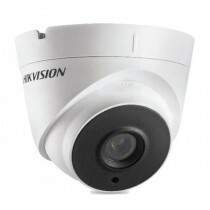 This TVI Turbo HD camera produces stunning 5MP images and it is fantastic at night too. That's 2.5 X times sharper than full HD 1080p. It's easy to see why it's so popular especially with this fantastic low price! 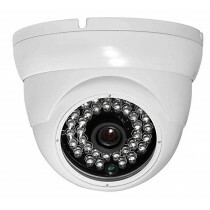 2.0 Mega-Pixel Ultra-Low Light camera for use where you need a more discreet camera. 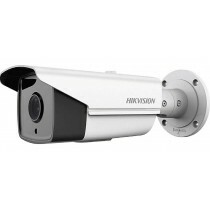 Hikvision’s DS-2CD2785FWD-IZS provides important new technology for any security application. 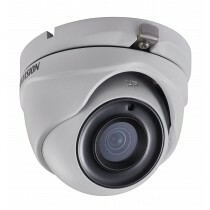 The H.265+ codec assures savings in bandwidth and storage. 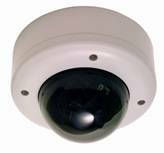 High quality and high resolution images are assured with the 8 MP (3840 x 2160) image sensor. 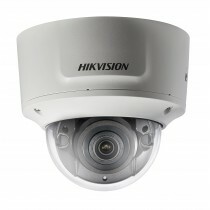 EXIR 2.0 technology enhances night time performance.